Eagle Couriers is Scotland’s largest independent courier company. We have been established since 1985 with our main offices being in Edinburgh, Glasgow and West Lothian. We also have subsidiary offices in Aberdeen, Dundee and Inverness and a network of associates throughout the UK. We pride ourselves on the service we give to our customers, and believe our staff are our greatest asset. We have been awarded Investors in People to reflect this. 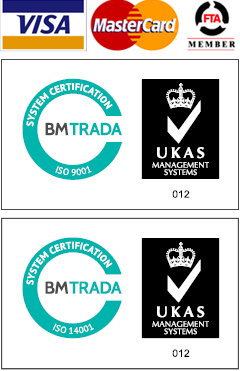 To ensure all our procedures are carefully monitored and controlled, we have invested in the Quality Management requirements of ISO 9001:2008. We are members of the Institute of Couriers, Freight Transport Association, Institute of Logistics and Transport and Courier Exchange.